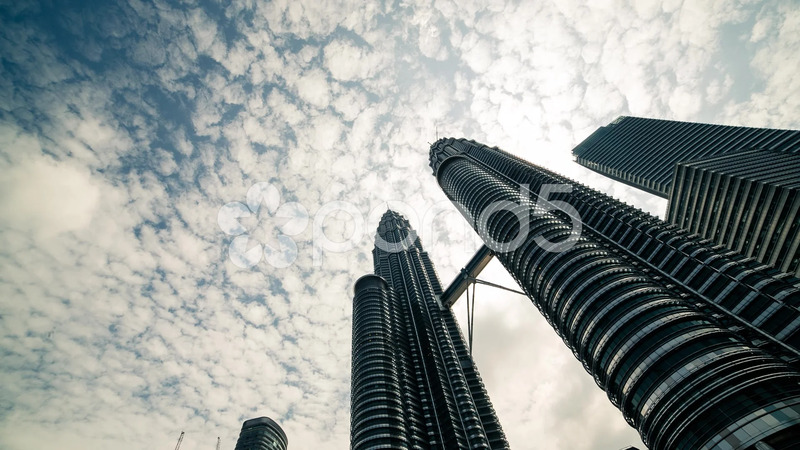 Description: A low angle timelapse of cloud over Petronas Twin Tower in KLCC, Malaysia. It is the highest twin tower in the world and the KLCC area is one of the popular landmark in KL. Kuala Lumpur's blue sky and neighbouring skyscrapers can also be spotted in the footage.